When looking for an affordable Cremation Service in the Reading PA area, Cremation Specialist of Pennsylvania can satisfy the needs of your family. We also service and cater to the families in the surrounding area like Blandon and Wyomissing PA. 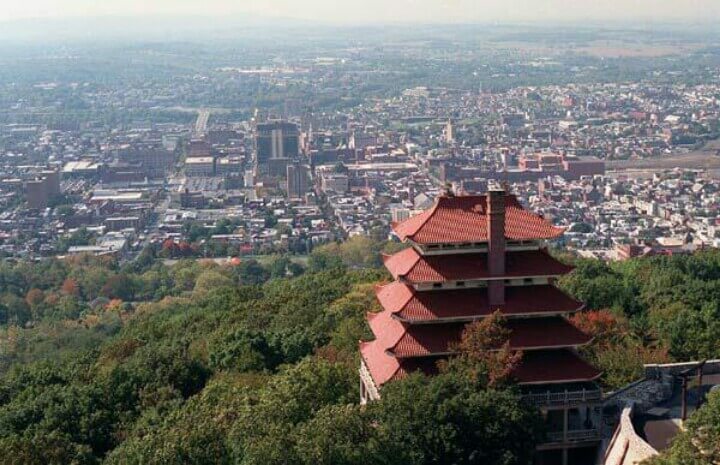 While there may be other reputable Service Providers serving families in Reading PA, Cremation Specialist of Pennsylvania is there for you and stands by you and your family every step of the way. Allow Cremation Specialist of Pennsylvania a chance to serve your family. Contact us today to learn more about our Affordable Cost Options. Are you looking for our Obituaries? I'm thinking of placing my loved one's ashes in the care of a local cemetery. What is the difference between a columbarium and a mausoleum? Think of the Taj Mahal in India and you'll know exactly what a mausoleum is: it's free-standing building (in this case not in India but on the grounds of a local cemetery), which is intended as both a monument as well as the burial location for casketed individuals. A columbarium is the same in purpose, but not in design; instead of crypt spaces large enough for a full-size casket; it features smaller niche spaces, large enough for one (or maybe two) cremation urns. If you need our services immediately, please call us. Cremation Specialist of Pennsylvania, Inc.